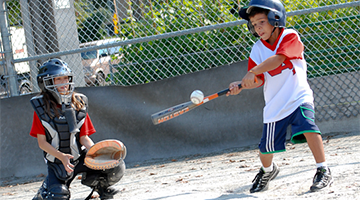 Vancouver All Stars Baseball is the premier Spring & Summer Baseball Camp for boys and girls ages 5 - 13 to learn, develop and grow through the sport of baseball. 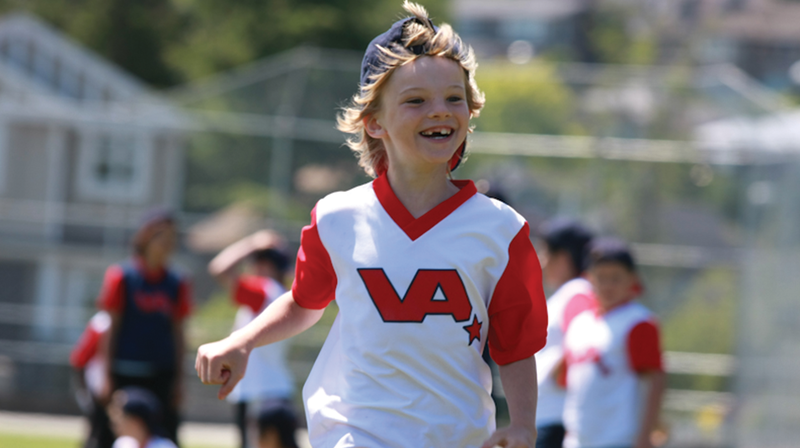 Since 2007, Vancouver All Stars Baseball has hosted enthusiastic young baseball players from the Vancouver community, as well as around the globe. 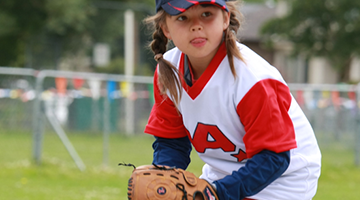 Whether your child is a total beginner or experienced veteran, there is a place for him / her at Vancouver All Stars Baseball. In 2017, Learn & Play Ball Academy was formed in conjunction with Vancouver All Stars Baseball to accommodate for growth in new program streams. All session registrants will receive an authentic Vancouver All Stars Baseball Hat and Jersey. Groups are kept at a favourable camper to instructor ratio and healthy snack & break times are provided. 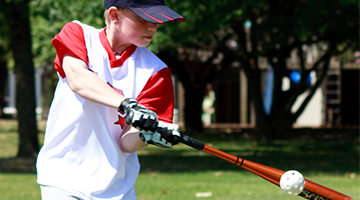 We strive to provide a fun, safe and exciting environment that fosters fundamental baseball and softball skills and techniques in the Greater Vancouver Area . Whether your child wishes to play ball for enjoyment, or is an aspiring athlete, they will learn, play and grow through participation in our programs. 2019 Spring & Summer Camps will be held from March 18 – 29 and from June 24 – August 30, Monday to Friday.